Moloney’s Port Jefferson Station Funeral Home is a stunning facility. Recently renovated in 2008, this intimate location offers plush white furniture, crystal chandeliers, beautiful artwork and large windows welcoming natural light. The Moloney Port Jefferson Station Funeral Home offers the largest chapel in the area and is on the historic registration. Located on main road Route 112, Port Jefferson is convenient to all highways and railway. 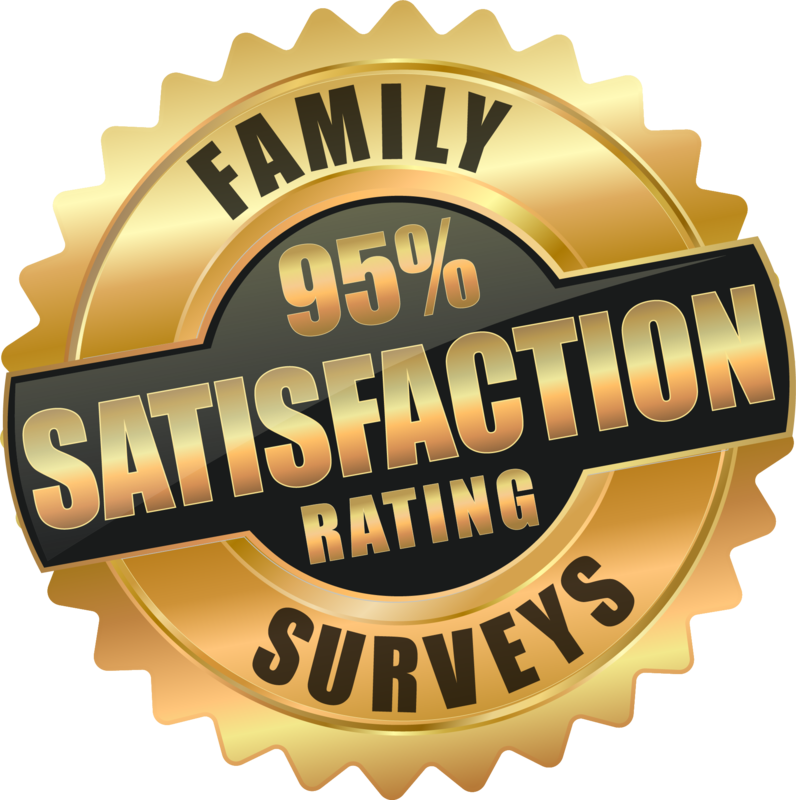 We serve all Long Island families in Suffolk County, Port Jefferson Station, Port Jefferson, Mount Sinai, Stony Brook, Terryville, all of the North Shore and Manhattan.